The Hartzell team has travelled a long way to spread the word about our unsurpassed aircraft propeller technology. This year our engineering and certification departments have already brought an impressive number of new products to market, including the Trailblazer prop for bush flying, the ultra-light ultra-strong Bantam 3-blade propeller, and newly EASA certified Top-Prop conversions of advanced propellers for Cessna-182s. Our team has an incredible wealth of experience, and we invite you to stop by and talk shop in Hall A4, booth number 110. The Beechcraft King Air has demonstrated its reliability for 5 decades. During that time, however, performance standards have changed. This conference will focus on upgrading and improving King Air aircraft, rather than investing in new planes. After seeing the plethora of advanced composite Hartzell Propellers on the King Air planes at Sun ‘n Fun, we wouldn’t be surprised if adding a new Hartzell prop is on the agenda here. Either way, it should be an informative session that will keep great aircraft in the skies. The conference is scheduled for Wednesday at 14:00-16:00, and will be repeated on Thursday at 11:00-13:00. Unmanned and remote-piloted aircraft are the next wave of aviation’s evolution. The excitement around these futuristic flying machines is as intense in Europe as it is in Piqua, Ohio. This exhibition of the latest advances in unmanned aircraft is a rare opportunity to view the world as it stands of a great technological advancement. It is not to be missed. Propellers may be our bread-and-butter, but we are aviation tech enthusiasts to the core. The Engine Area at AERO offers a one-of-a-kind chance to get a close look at the next generation of aircraft engines. This hall displays engines in an isolated environment, perfect for discovering, dissecting and discussing the most minute details of these incredible machines. If you are an engineering enthusiast, or just want to marvel over the intricacy of modern engine technology, a trip through this exhibit hall will be one you won’t soon forget. This section of AERO is focused on the development of electric aircraft engines. The “E” in E-Flight stands for “ecological, electrical, evolutionary.” While Hartzell is not directly involved in the development of these future aircraft engines, we are excited to see a new stage of aviation technology taking shape. 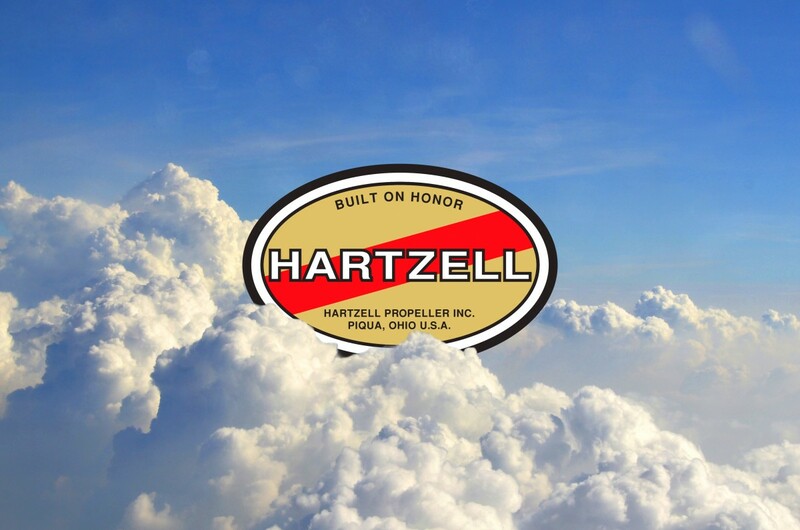 Hartzell has taken part in nearly the entire history of human flight, an achievement that was only possible through a commitment to innovation. We will be watching closely as electric aircraft engines continue to develop, and we suggest you do the same.